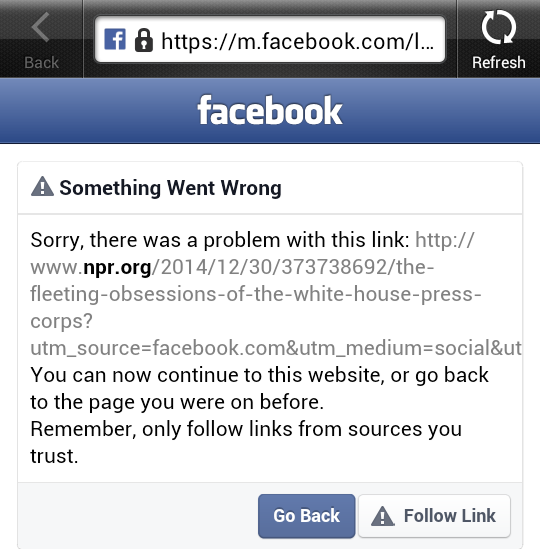 I have seen many links on Facebook that lead to error pages. This is especially true with all those news story links that NPR posts on Facebook. But I cannot replicate this issue on my PC. This issue only happens while I am on my phone and on the T-Mobile Network. The only logical conclusion for me to draw is that there is an issue with routing link traffic to the right server clusters based on IP-GEO on T-Mobile’s network for Facebook. This is not really surprising because often T-Mobile’s IP-GEO could be rather unreliable. Check out my previous blog post about the T-Mobile IP-GEO inaccuracies. Image 1: Facebook Link Redirection Error on Android ICS and T-Mobile. Mobile Networks Break IPGEO And Rely On Location Services Instead. a Post that describes why IPGeo has become highly unreliable. Why does Hyper-V starts and shuts down so quickly?